Orchha is an ancient town located in the Tikamgarh district of Madhya Pradesh, which was established in the year 1501 by Maharaja Rudra Pratap. It is famous for various monuments like temple, fort and many more. 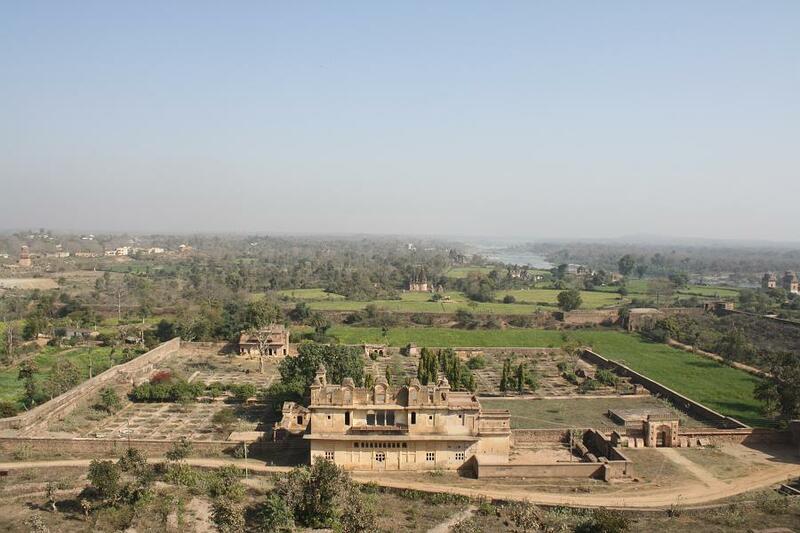 Due to this reason, we are offering this Orchha Travel guide. This place has become one of the most famous cities in India attracting large number of foreign as well as domestic tourists every year. 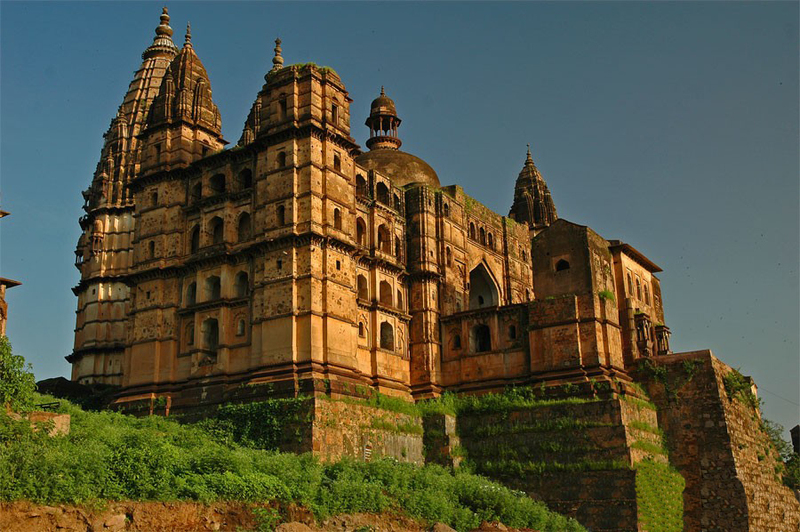 Have a look at the below mentioned famous tourist places in Orchha or places to visit in Orchha that are must see locations and form an integral part of Orchha Tourism. Ram Raja Temple is a very holy Hindu pilgrimage wherein Lord Ram is worshipped as a king along with Mata Sita. Large number of tourists visit this temple every year on regular basis. It was earlier the palace of Raja Madhukar Shah and later he transformed this palace into a temple. The most unique element of this temple is the architectural style that looks like a palatial house other than a temple. Another famous place to visit is Jehangir Palace, which is one the greatest examples of Bundela architectural style and was constructed in accordance with the Hamam Saras of Agra. This palace has five storey’s and has eight beautiful pavilions. The paintings, decorations and intricate carvings on this Mahal have made this one of the most visited palaces in Orchha. Chhatris Cenotaphs are located near the river Betwa in Orchha and are the great hallmark of royal grandeur and glory of this place. These Chhatris were built to represent the contribution of every rule of Bundelkhand dynasty. There are 14 Chhatris that were erected after the name of every ruler of this Bundelkhand region. It is a must-see tourist location , if you are planning a trip to Orchha. This temple is constructed on a big stone platform that can be reached only through a large number of steps. 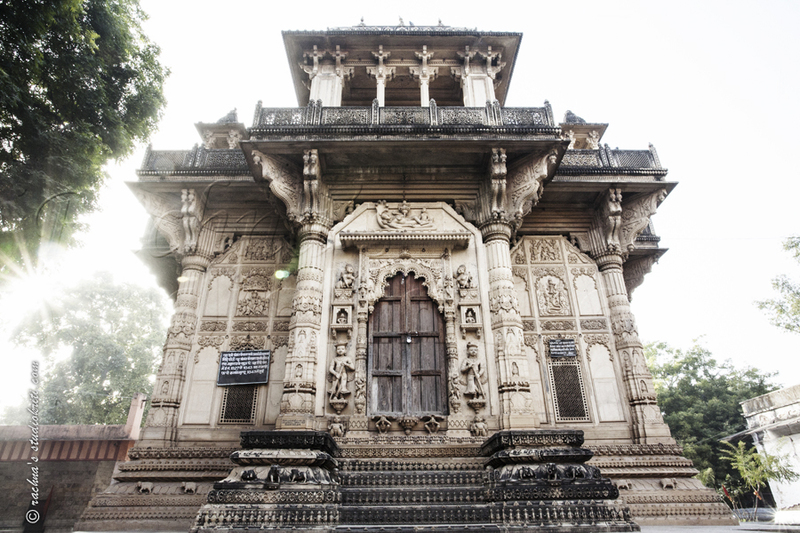 It was built by Raja Madhukar at the insistence of his wife, Maharani Ganesh Kunwar during the years of 1558 and 1573. At the same time, it is actually built to enshrine the image of Lord Rama and has various symbols like Lotus emblem and many more that showcase it’s great exterior ornamentation. This temple attracts large number of tourists every year and has become a must visit place if you are going for a trip to Orchha. There is no availability of airport in Orchha, you have to catch a bus or hire a car from major cities like Jhansi, Gwalior and many more to reach this ancient city. There is no availability of railway station in Orchha, you have to catch a bus or hire a car from major cities like Jhansi, Gwalior and many more to reach this city. To reach Orchha, roadways is regarded as the most convenient option as this city is very well-connected with all the major cities in India like Delhi, Jhansi, Gwalior and many more. At the same time, by hiring car for rental service allows you to the see all the major tourist attractions in and around Orchha.